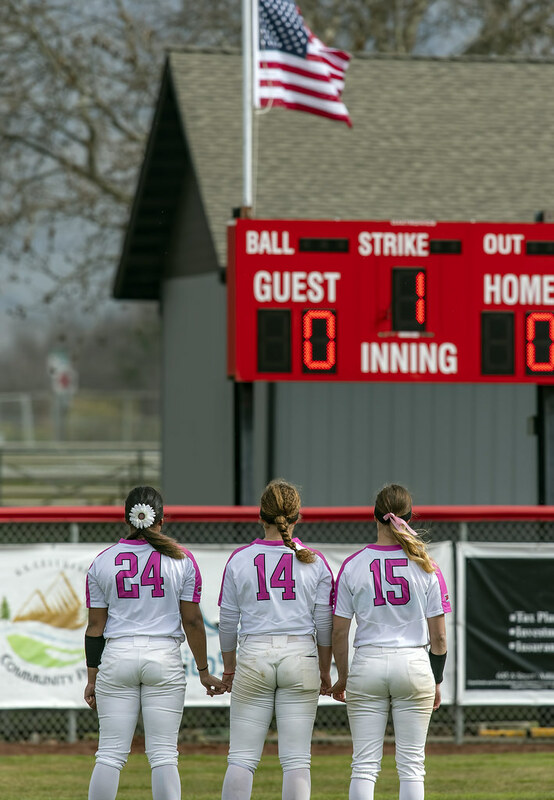 The #3 SOU softball team hosts Northwest Christian this Friday and Saturday at University Field in Ashland. Both doubleheaders will start at 11 a.m. The Raiders swept #9 Oregon Tech last weekend, and Gabby Sandoval was the National Player of the Week. Not many home games remain, and you don’t want to miss checking out this team.